A number of Congressional credit union supporters took to the stage on GAC's final day. 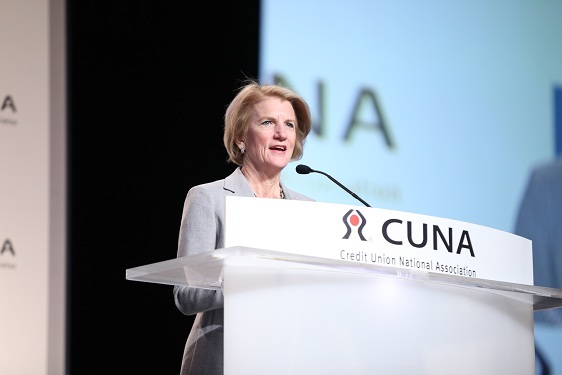 WASHINGTON – Speakers who represented influential members of Congress for credit unions closed out the final day of CUNA’s Governmental Affairs Conference here Wednesday morning. Most speakers were either sponsors of credit union legislation or leaders of financial committees.